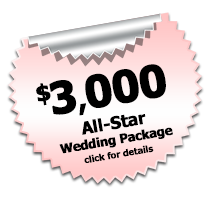 It's your big day and we will help you create the wedding that you have always envisioned. We will go over all of the details with you and create a custom playlist to your musical needs. 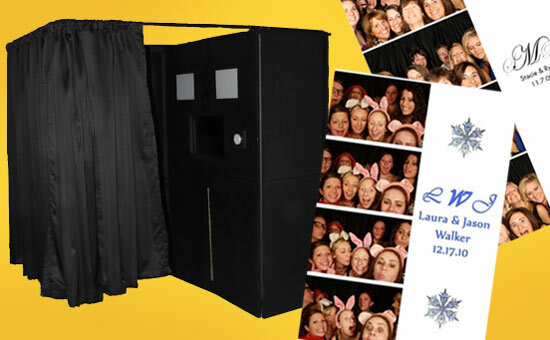 Our photo booths are a great addition to any event. 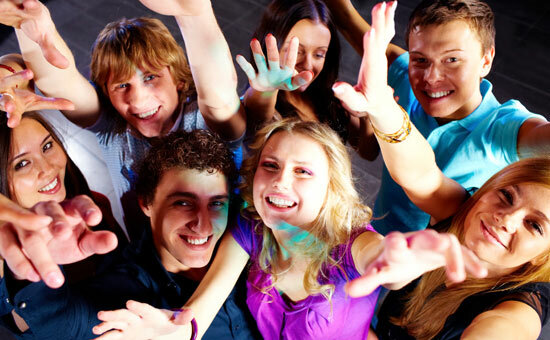 Give your guests the opportunity to have a blast while giving them a keepsake to remember the day. 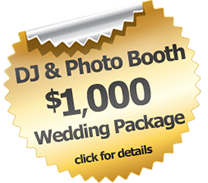 Our photo booths come equipped with prop boxes so your friends can get creative! 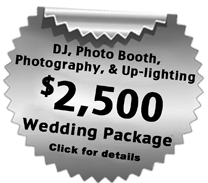 Offering beautiful and affordable wedding photography in Michigan to help capture your special day! 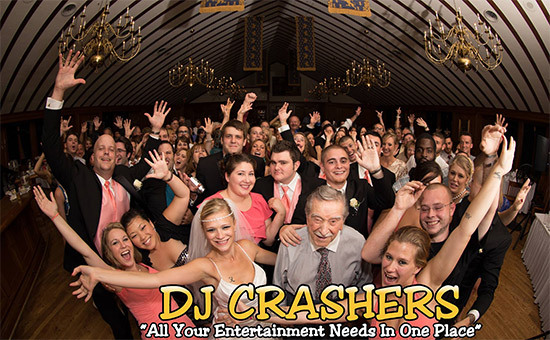 Let DJ Crashers transform your ballroom into a dynamic event space. 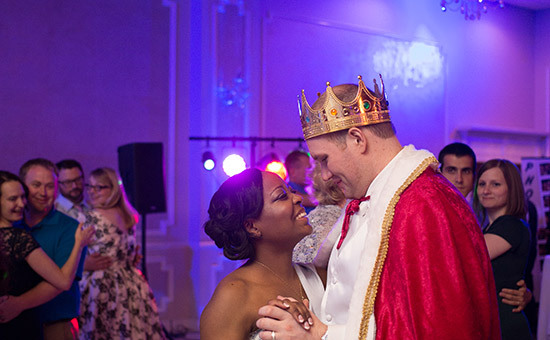 Our custom up-lighting can create depth and can enhance the color theme of your event in a dramatic fashion!